When Brother Rob Roemer first came to Milwaukee as an undergraduate at the University of Wisconsin-Milwaukee, he was overwhelmed by the city’s vastness. When he returned in 2011 as a member of the Capuchin Franciscan order, the attribute that struck him was Milwaukee’s sense of community. This sense of community is evident in the St. Anthony Apartments, which will soon become housing for the homeless. The building on the corner of 10th and State streets, which was formerly St. Anthony Hospital, has a long history in Milwaukee. During the mid-1920s, the building operated as a school. In 1968, the civil disturbances from the previous summer caused the school to be shut down. However, beginning in 1931, the building had also doubled as a hospital, which remained open until 1988. In 1970, St. Ben’s Community meal program, under the Capuchin Franciscan Ministry, began operating a meal hall in the basement and serving meals to the homeless. Now, the Capuchins are branching out beyond the meal hall. Earlier this year, Heartland Alliance, a Chicago-based antipoverty agency that serves the homeless, bought St. Anthony, which had remained vacant since 2009, other than the use of the meal hall. The $15 million renovation is transforming what were once classrooms and hospital rooms into 60 new apartments, specifically for Milwaukee’s homeless and low-income population. Residents will either use Section 8 Housing Choice Vouchers, or pay affordable rent, depending on their financial situations. St. Anthony Apartments will be the second property that the Capuchins and Heartland Alliance are revitalizing together, the first being the Capuchin Apartments, 2502 W. Tamarack St. The project is Heartland Alliance’s fourth apartment development in Milwaukee. Others include Maskani Place at 320 E. Center St. and Prairie Apartments at 1218 W. Highland Ave. The furnishings and appliances for every apartment at St. Anthony were bought online through the generosity of parishioners and benefactors. Every room will have the same set of utensils, bedding, cleaning supplies and more. 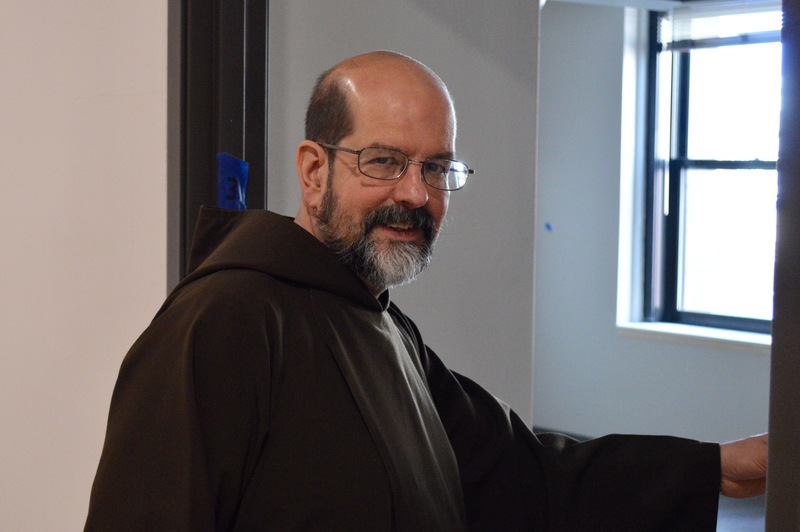 Tim Hinkle, a spokesperson for Capuchin Franciscan Province of St. Joseph, said that every apartment unit is exactly the same, ensuring that each tenant is treated equally. Milwaukeeans have been very supportive, he added, contributing $5,547 through GoFundMe. Roemer added that because the rooms are furnished identically, it reduces the chance of stealing or complaining. He’s not sure what will happen if a new tenant moves in and items are missing. However, he noted that the Capuchin Apartments don’t get much turnover, and it’s likely the same will apply to the St. Anthony property. While the apartments are providing permanent shelter, Hinkle hopes they do more. “Part of the mission is really building a community [and] our hope is to build a community among the residents,” Hinkle said. Although 60 apartments will help a lot of people, Hinkle said it is just the start. Many more need housing, he added, noting that 96 people applied for the chance to live in the apartment. According to Housing First, the number of homeless people in the city is about 900, declining from roughly 1,500 in 2009 due to citywide efforts such as Housing First, which prioritizes housing when people need social services. The lower level and first floor of the six-story building will be transformed as well. The Capuchins paid Heartland Alliance $2 million to build out the first floor in exchange for a 20-year lease, free of charge. The first floor will soon become Ascension’s St. Ben’s Clinic, where people can see a physician. Additional rooms on the first floor will become classrooms for classes such as driver’s education through MATC, and the St. Ben’s parish offices. The lower level will be the new entrance for the meal program, and a gathering space with couches, a flat-screen TV and showers. It will also become the new overnight shelter when temperatures drop to 10 degrees or colder. It can fit up to 120 people. 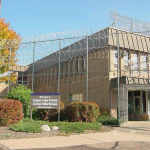 Although the project is a little behind schedule, Roemer is excited that it is almost complete. The first tenants are expected to move in on Nov. 26. He’s looking forward to learning what the regulars at St. Ben’s meal program think of the new space. Homeless people are often stigmatized, but they’re just people who are down on their luck, he said. Some struggle with substance abuse or mental illness. Others have encountered a series of circumstances such as losing their job and consequently their home and belongings. 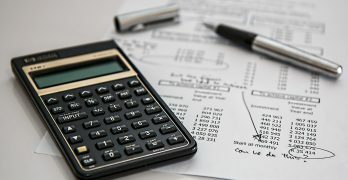 How can I apply for housing. I am almost 49 years old and on unemployment. I have been in a shelter not too long ago. I have thought about section 8 housing there. Rent assistance, and they told me for a high rise apartment I would have to be 50. I applied back in August when will I be hearing back from you. Please call 414-2084962 for an update. 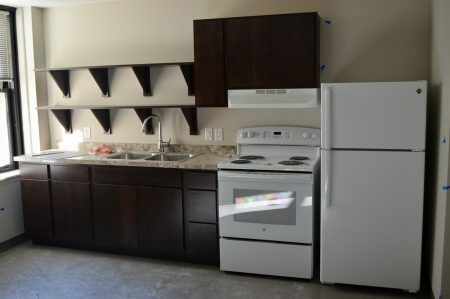 If you are interested in applying for a room or being put on a waiting list you can visit https://www.heartlandalliance.org/housing/our-properties/. You can also call Heartland Alliance, the property manager, at 312-660-1374 to learn more about room availability. Please call 414-2084962 and we will provide you with some information.